Famed for its bespoke décor, designed by the London based design team Sagrada, COYA links vibrant, contemporary Peruvian cuisine with a cultural experience. Hosting a continuous flow of artistic entertainment in music and the arts all year round, COYA is renowned for its creative cuisine and dynamic dining experiences which start from a moment you walk in to COYA. 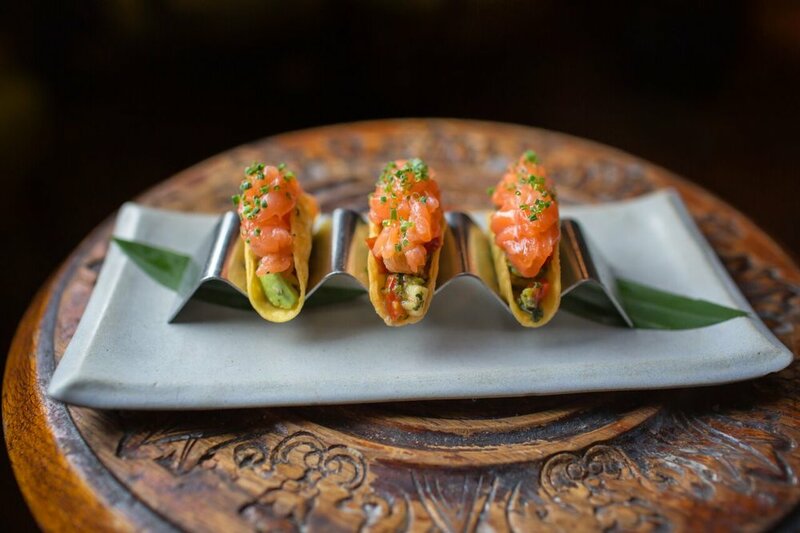 Since the opening of the original COYA restaurant in Mayfair, the brand has expanded globally. 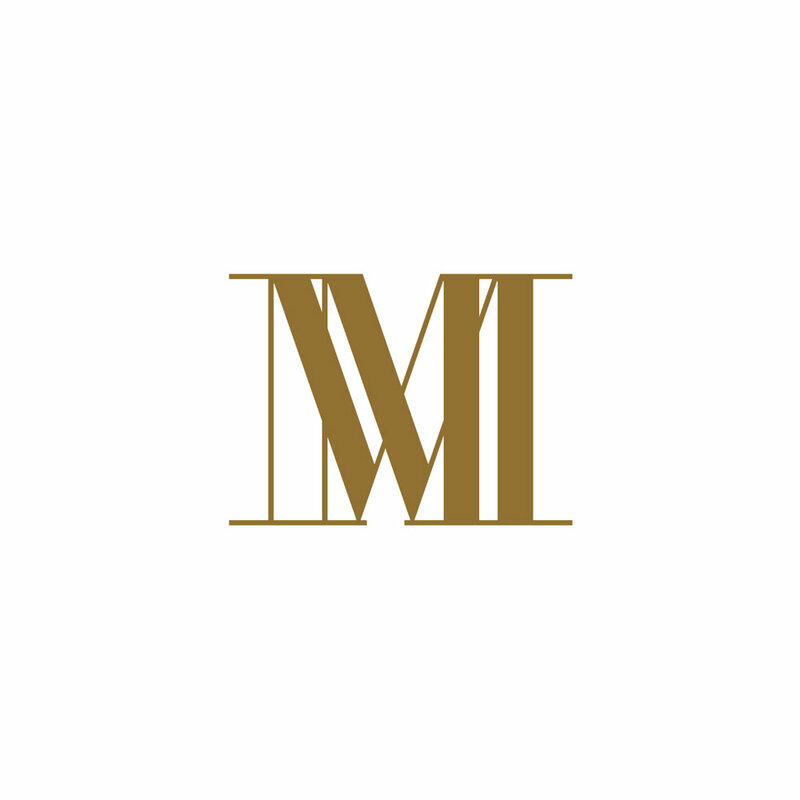 Destinations include COYA Mayfair and COYA Angel Court in London, COYA Dubai and COYA Abu Dhabi. This beautiful, pastel cocktail packs a punch. Made with Barsol Acholado Pisco, lime juice, homemade sugar and egg white topped up with Rosé Champagne, you're guaranteed to feel excellent after just a few sips! Salmon, tomato, avocado. A brilliant small plate or starter for those with a penchant for excellent fish tacos. 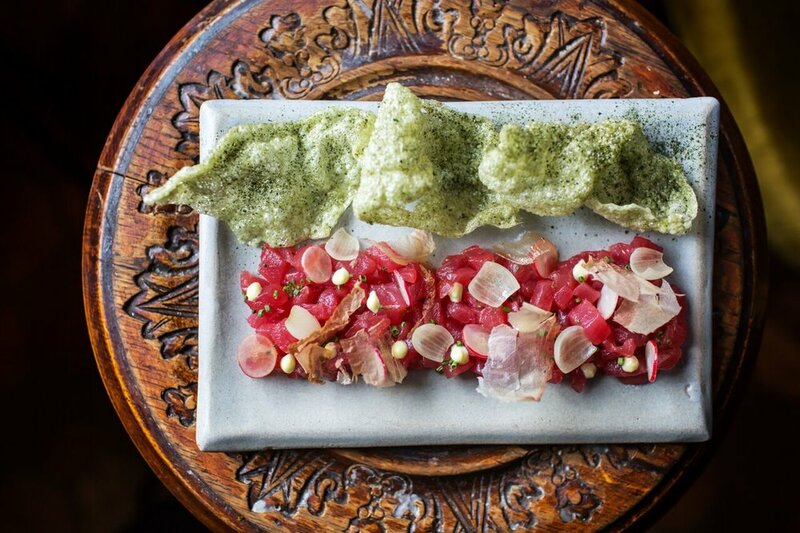 Tuna tartare, radish, soya, seaweed crackers. This vibrant dish would make for an excellent lunch option. As a tuna lover, I can't seem to stop ordering this again and again. Venison tataki, celeriac puree, fresh cobnuts. Perfect for meat lovers, this delicious combination is flavoursome and satisfying, yet light. This dish is a total feast for the eyes! Purple potatoes, summer vegetables, tomatoes, aji limo. 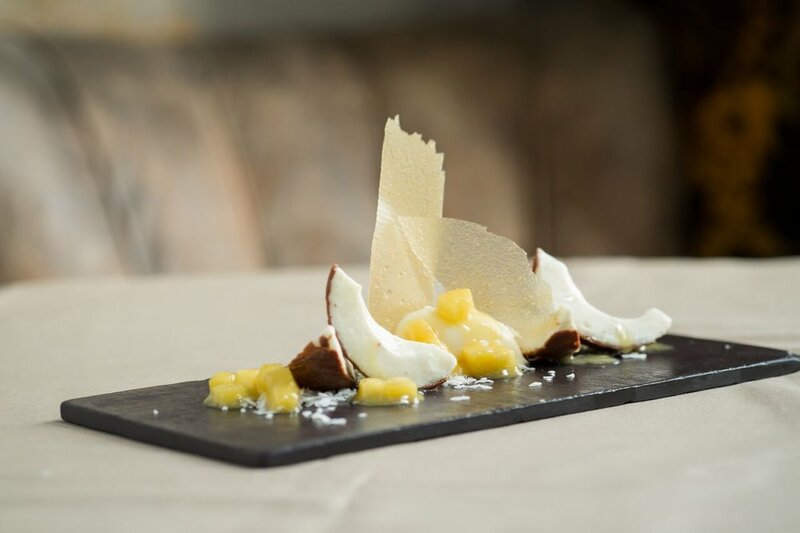 A delicate dessert and the perfect finishing touch to your meal: Coconut mousse, pineapple sorbet, lime and coconut granite.